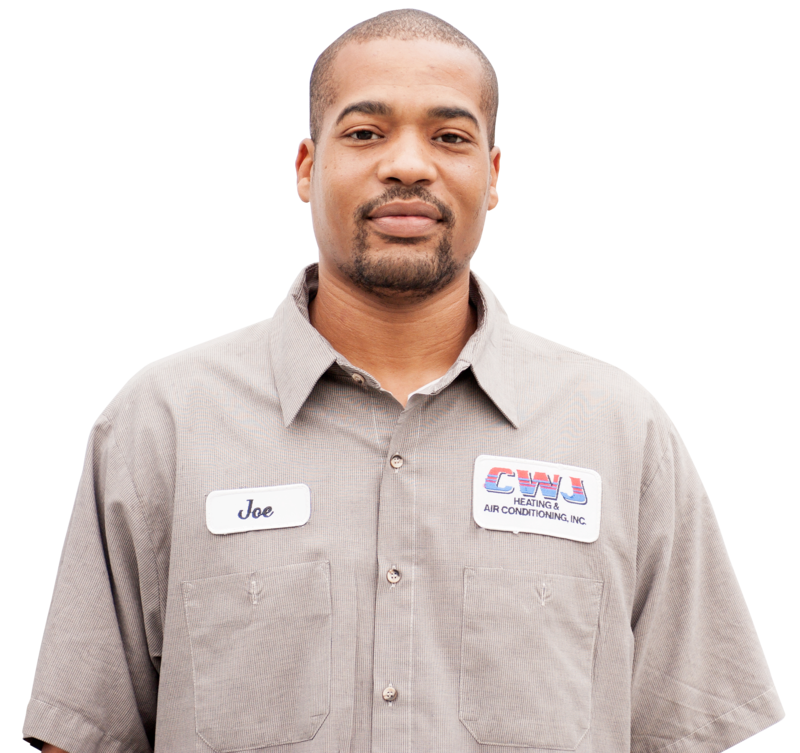 Our staff is also equipped with the knowledge and ability to service and repair many makes and models of major brand central air conditioning equipment. 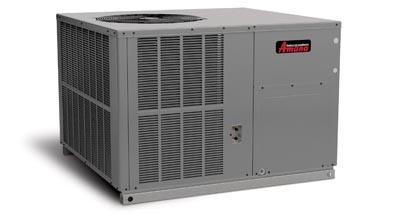 We know the North Carolina summer months can be intolerably hot and humid which is why our professional team will diagnose and fix your AC unit quickly and efficiently so you can return to your comfortable lifestyle. All of our equipment and materials we install meet National and North Carolina code requirements and are submitted to necessary permits and fees for local inspection departments as required. Equipment warranties are based on the manufacturer’s guide lines.